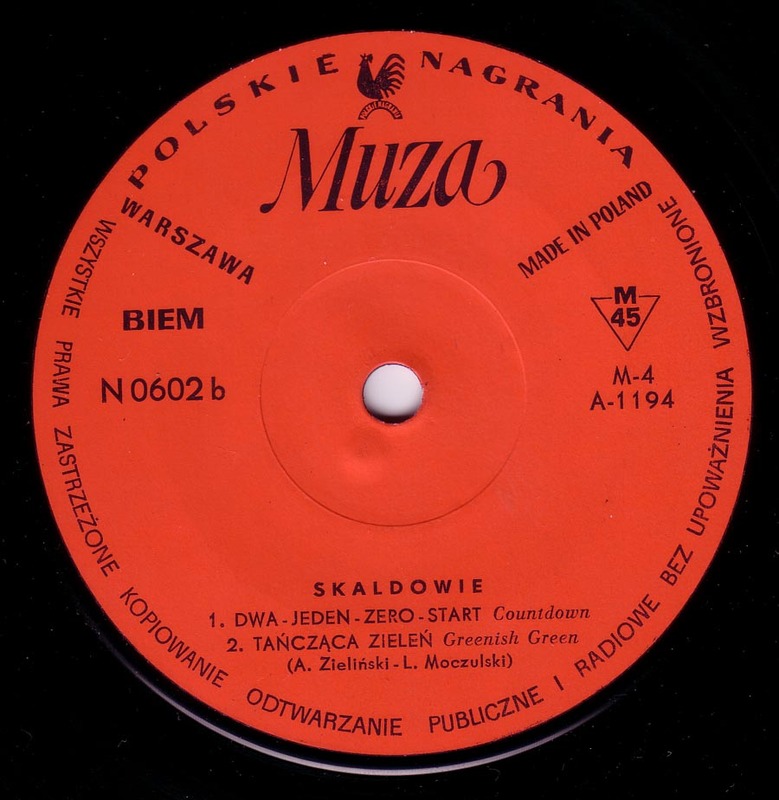 Szymon from Warsaw has stayed at our place for the past days, so I think it`s a good opportunity to post some Polish records. 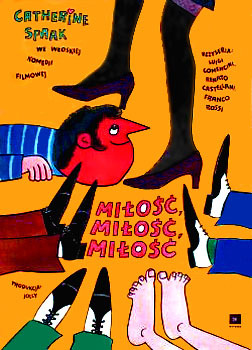 I first met Szymon last year in Warsaw, where I accompanied fellow cartoonist Mawil to a small Comics Festival. Now Szymon is in Berlin for the Berlinale and watches an average of four films a day because he works for a Polish distributor of Art Films. 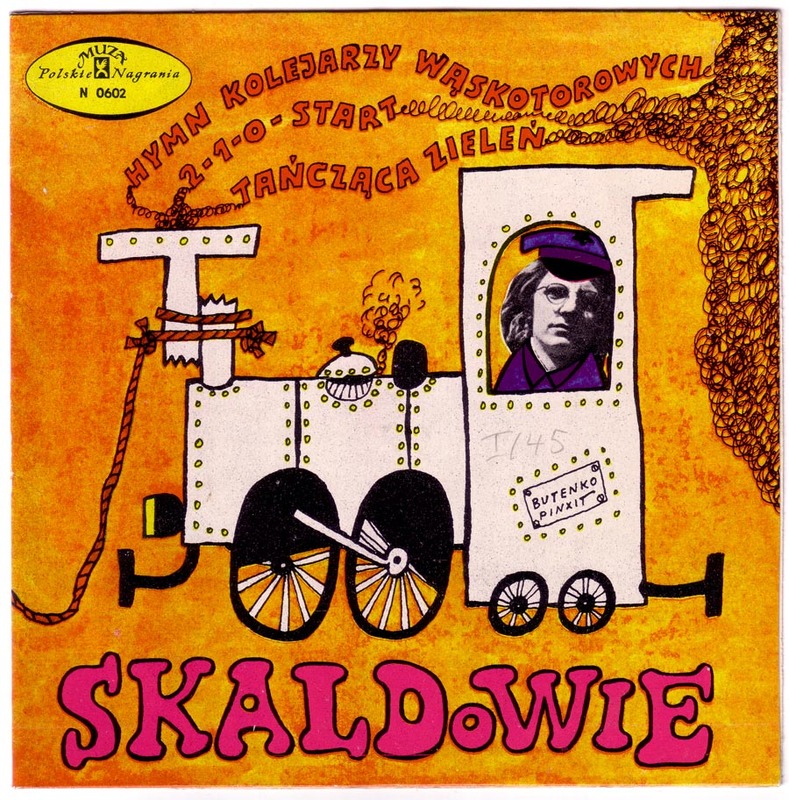 He is also the publisher of Kultura Gniewu, the best Polish publishing house for alternative comics. 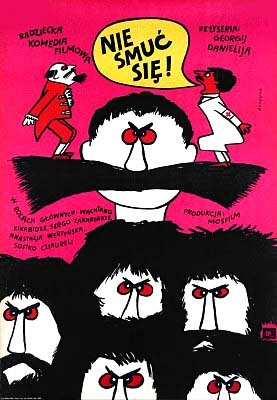 The Polish version of Fantagraphics, L`Associacion or Reprodukt, if you will. 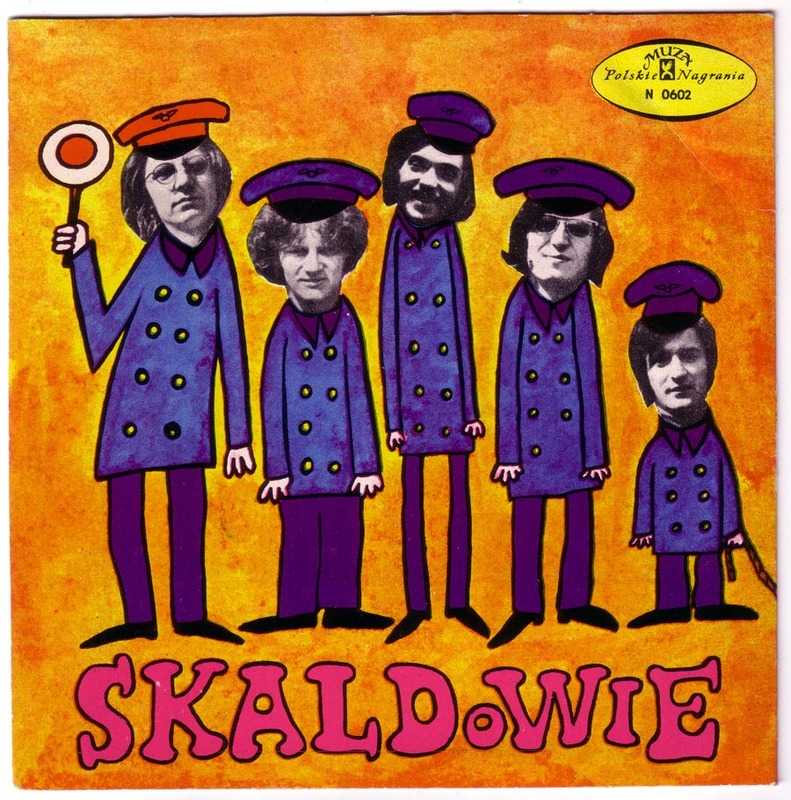 In the 60s Skaldowie was a popular Polish beat band. In the 70s they progressed into progressive rock. After that, like most of the old cats from the early days , they progressed some more into various directions. 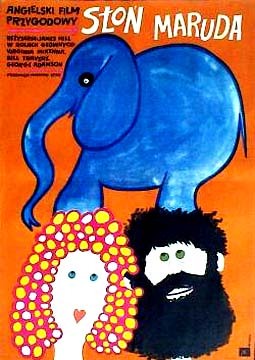 I had always admired the sweet and simple, “Sergeant Pepper”-like style of the cover drawing but never knew who did it. When I showed the cover to Szymon, he immediately recognised the artist: Butenko. Born 8. II 1931 in Bydgoszcz. Graduated from Warsaw’s ASP in 1955. Cartoonist, poster artist, illustrator, film and stage designer. Individual exhibitions in Paris, Bratislava and Budapest. Awarded Silver Medal at the poster competition in Rimini. 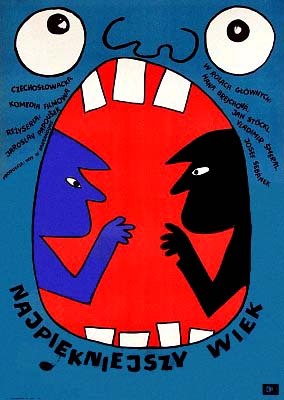 Many Polish prizes and awards for best book cover designs. I have none of Butenkos books but I will look for them in the future. Skaldowie still plays. You can find their discography and some old photos on their website.